Hey! We - Amy and Paul – are documentary photographers, videographers, and activists who founded Moving Animals in June 2018. Across the world, billions of animals are being used for food, clothing, entertainment, experimentation, and work. These practises are often unexposed, or sustained through supply and demand. That’s why Moving Animals aims to document the animals caught in a world dominated by humans. By raising awareness of animal suffering, we can encourage people to move away from such practises, and help to break the cycle of abuse. Already, our photographs and footage have been featured by some of the most prominent news platforms, animal charities, and social media channels – allowing millions of people to hear the stories of those that are often left untold. It’s important to us that our content is available and free-to-use for anyone helping animals – the Moving Animals archive has a growing collection of over 500 images, adding to the powerful and heart-breaking images captured by incredible activists before us. People can also request our video clips on issues from elephant tourism to industrial farming, and view how this footage has been effectively used across platforms including PETA, Mail Online, and UNILAD, reaching over six million people so far. We believe that powerful visuals and effective storytelling have the power to change mindsets, and so every view we receive holds the promise to make the world a kinder world for animals, one person at a time. 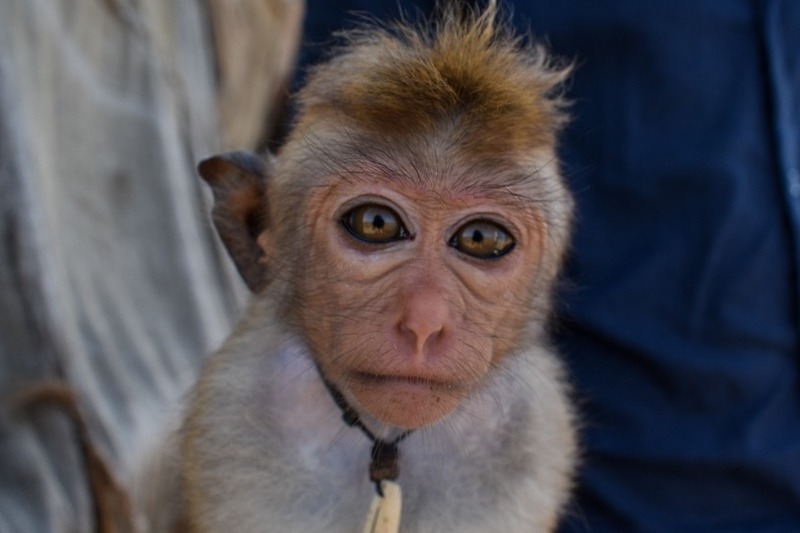 Having documented India and Sri Lanka in 2018, we’re now turning our lens towards South-East Asia – and we’d be so grateful if you could help us to continue Moving Animals. Your support will help us to continue documenting the stories of those that are usually forced to stay silent. This all adds up so quickly (we visited over 50 filming locations in 2018), so this is where we need your help. None of the proceeds will benefit us directly in any way. Even giving just a small amount will enable us to plan ahead, grow our free-to-use archive, and ensure that new, high-quality content is being sourced continuously, and reaching millions of people. We’re so grateful to you for taking the time to learn about Moving Animals. We hope that our project can continue to be a valuable and accessible resource for those helping to make the world a more equal place for animals. A kinder world is possible because thousands of people, including you, are passionate about protecting animals – thank you.